If you’re looking to replace your kitchen cabinets or do some cabinet refacing, trust the experts at Sears Home Services. Your satisfaction is guaranteed and backed by over 125 years of quality customer service. We guarantee you will be completely satisfied with your Sears Home Improvements’ product purchase, installation and service. Request a free in-home consultation today. 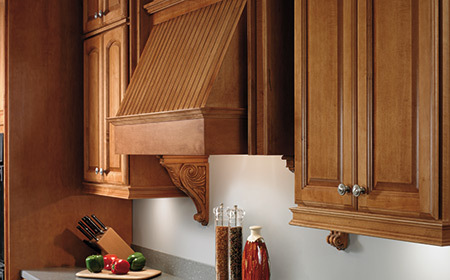 Save $500 on cabinet replacement or refacing purchases of $1500 or more. Offer expires 5/4/19. Not valid on prior sales or in combination with any other offer. Purchase requirement before taxes and after other discounts and must be made in a single transaction.